Bexley Masters Swimming Club is committed to treating everyone equally regardless of their age, level of ability or disability, gender (including gender reassignment), marital or civil partnership status, pregnancy or maternity, race, religion or belief, sexual orientation or any other relevant characteristic. Creating an environment in which everyone has opportunities to play, compete, officiate, coach,volunteer and run community sport. Within the organisation, the ASA (Swim England) aims to build a culture that values meritocracy, openness, fairness, respect and transparency. This is in keeping with the corporate values of respect and belief, commitment and support, innovation and drive, openness and trust. To that end, all employees, volunteers, clients, members, suppliers and contractors whether permanent or temporary are responsible for the promotion and advancement of this Equality Policy. 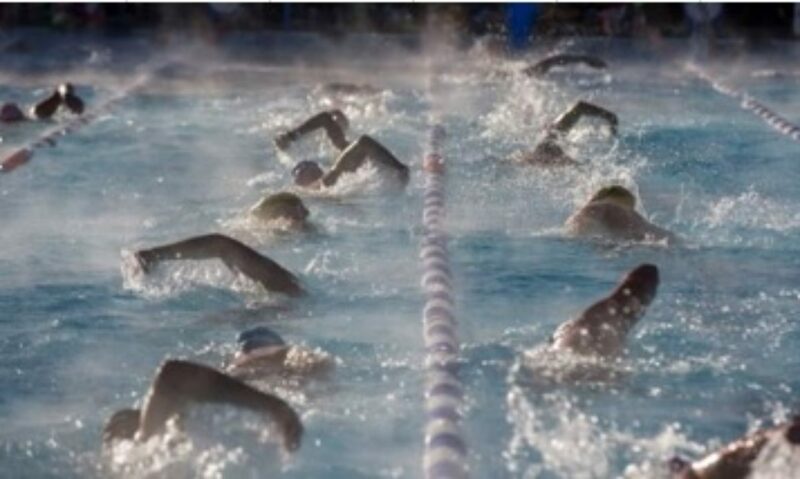 The ASA (Swim England) will also encourage partner organisations to adopt and demonstrate their commitment to the principles and practice of equality as set out in this Equality Policy”. Bexley Masters SC is committed to ensuring that everyone has the right to enjoy sport in an environment free from the threat of discrimination, intimidation, harassment or abuse. All members of the Club have a responsibility to challenge discriminatory behaviour and to promote equality of opportunity. The Club will deal with any incidents of discriminatory behaviour seriously, in accordance with the organisation’s disciplinary procedures.